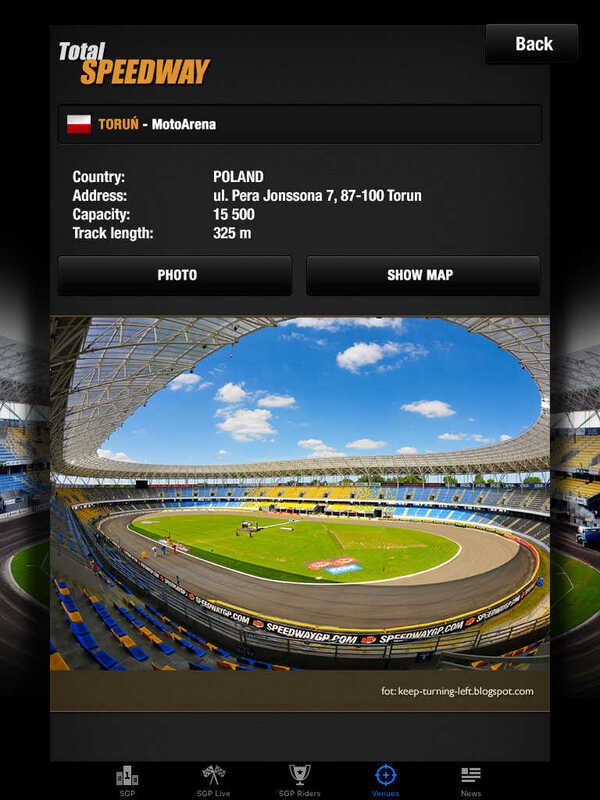 Free application for each speedway fan. No ads. No inApp. Just Speedway. By the way, we suggest to have WiFi connection when using our app. This application is unofficial and is not affiliated or connected to BSI in any respect.